Miss Sporn's Class sparked kids' interest in reading with the game musical chairs! Lay a book on each chair and turn on some music. 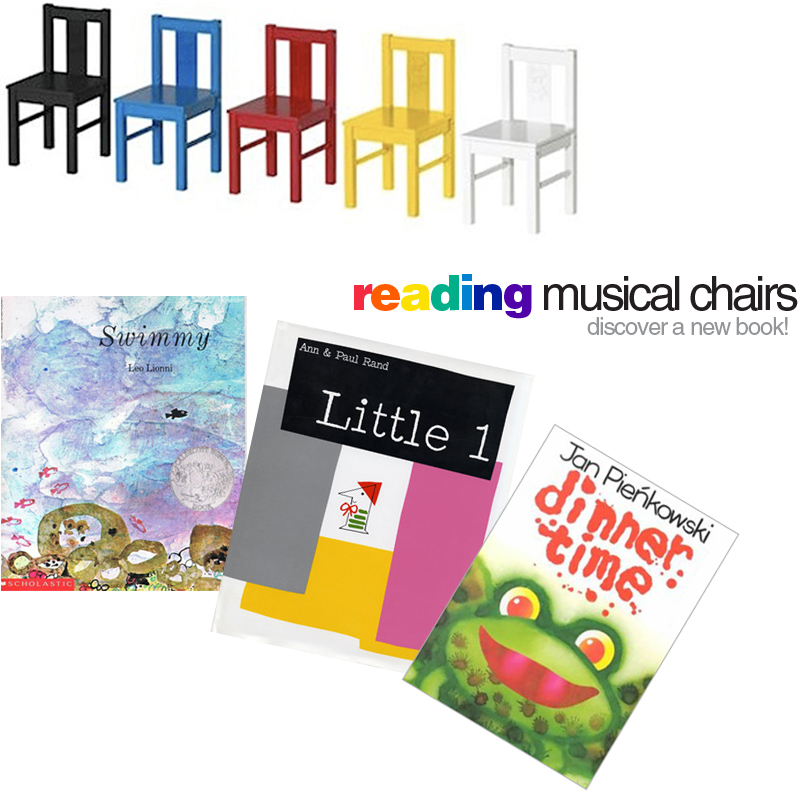 When the music stops, kids plop in the nearest chair and check out the book in their seat! Click here to see Miss Sporn's class in action (video included)! For more twists on the game musical chairs, check out place value musical chairs and musical clocks!